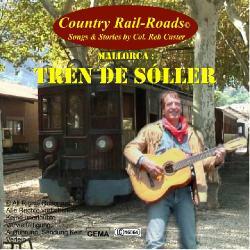 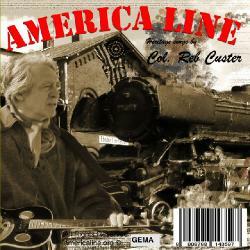 for Col. Reb Custer, Country Rail-Roads ! 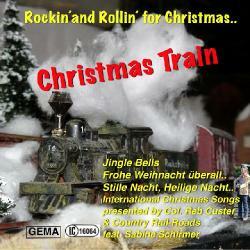 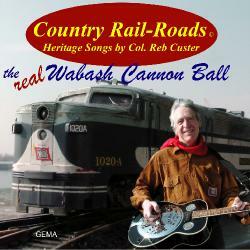 and order CDs at AMAZON and downloads at Your favorite shop worldwide..
or visit our America Line depot monument..
the new album by Col. Reb Custer takes fans into the history of railroads in America with the Finger Lakes Railway representing the modern variety of American railroad shortlines. 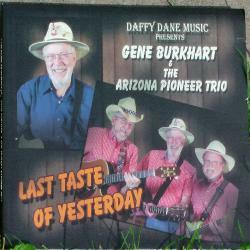 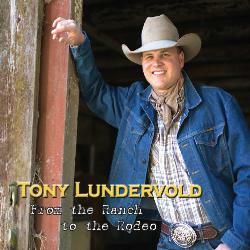 Songs like "Dream Pony" and "Go West" bring emotional memories of long gone times in the heartland back to all fans of free rides in those open prairies. 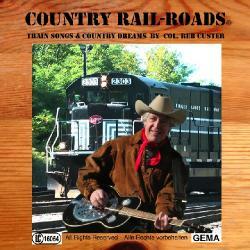 American dreams in fresh new country sounds and rhythms for barn dance and campfire parties!